In the last ten years, the number of nightclubs has dropped by nearly 50%. More than ever before, careful planning and considered spending is essential to the success of your business. 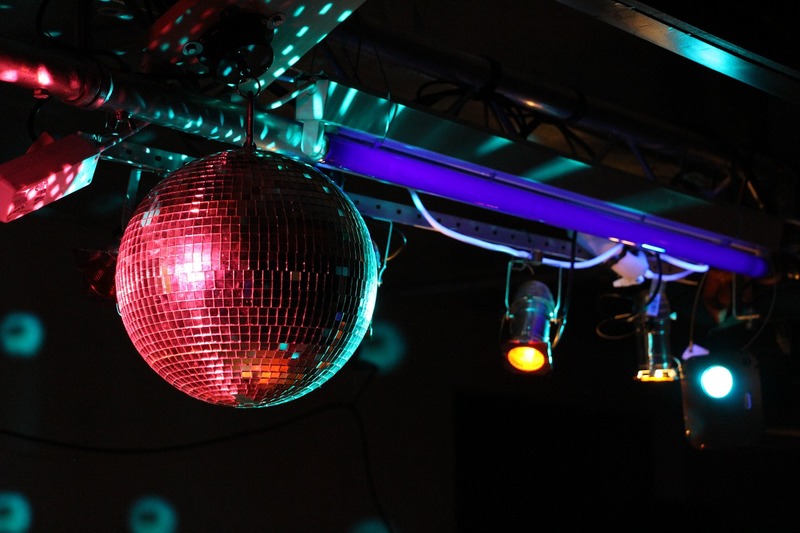 Knowing how to insure your nightclub can be tricky – too much and you’re wasting money, too little, and you could find your business at serious risk. You can be fined up to £2,500 a day if you fail to take out employer’s liability insurance as it’s a legal requirement for all employers, even if your staff are part-time or contracted. It covers you if any member of your team suffers an injury due to something to do with your business, such as slips and trips, and covers legal fees as well as compensation pay-outs. Drinks, dancing, dim lighting and nightclub toilet floors all have a reputation for creating an environment for slips and trips. If a member of the public suffers a slip injury or any other accident on your premises they can sue, and in today’s ‘no-win, no-fee’ environment it’s easier than ever to make a claim. Like employer’s liability insurance, public liability insurance gives you peace of mind that legal fees and compensation awards are covered in the case of a member of the public suffering an injury on your premises. You’ll need specialist buildings and contents cover for your nightclub because you’ll be at high risk of things like fire and theft. Handling large quantities of cash each night also makes you a target for break-ins, so you might want to consider taking out additional cash insurance, an add-on that will cover money at your nightclub and during transit to the bank against theft. Have you thought about what might happen if your business has to close for a short period of time? Staff and suppliers will still need paying, even if your cash flow has come to a grinding halt. As well as making sure you chose an insurance broker who can process any claim as quickly and easily as possible so you can get back to trading as soon as possible, business interruption insurance will payout at an agreed amount until your business can re-open. If you hold special events at your nightclub you’ll need to double check they are included in your policy. Things like the extra equipment, such as expensive lighting and sound equipment, and more customers that often go with special events could invalidate any insurance, so it’s essential to check in advance that you are covered. Just like home insurance, premiums can vary greatly between providers so it’s essential to take the time to get a number of quotes to find the best price or use an experienced broker to do the legwork for you. Nightclubs are a niche market and need specialist products delivered by providers who understand the business, so you don’t have any nasty surprises if you do need to make a claim. We have over 20 years’ experience and are trusted by the nightclub industry to source the best cover and, in the event of a claim, to handle it quickly and efficiently.